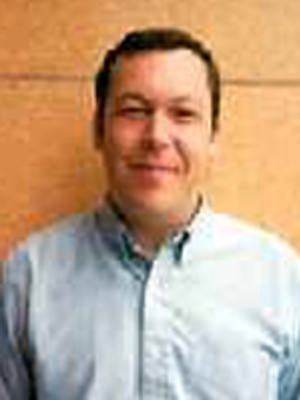 Matt Goldish joined the Department in 1999 as a specialist in Jewish and European History, with interests in Messianism, Jewish-Christian intellectual relations, and Sephardic studies. He holds the Samuel M. and Esther Melton Chair in Jewish History. He earned his B.A. degree from the University of California, Los Angeles in 1986. His Ph.D. (1996) is from Hebrew University of Jerusalem. Professor Goldish has published Judaism in the Theology of Sir Issac Newton (Dordrecht: Kluwer-- International Archives of the History of Ideas, 1998), The Sabbatean Prophets (Cambridge, Mass. : Harvard University Press, 2004), Jewish Questions: Responsa on Jewish Life in the Early Modern Period (Princeton: Princeton University Press, 2008), and several edited collections, as well as articles and book reviews. Professor Goldish is active as an invited lecturer in various academic and community environments.